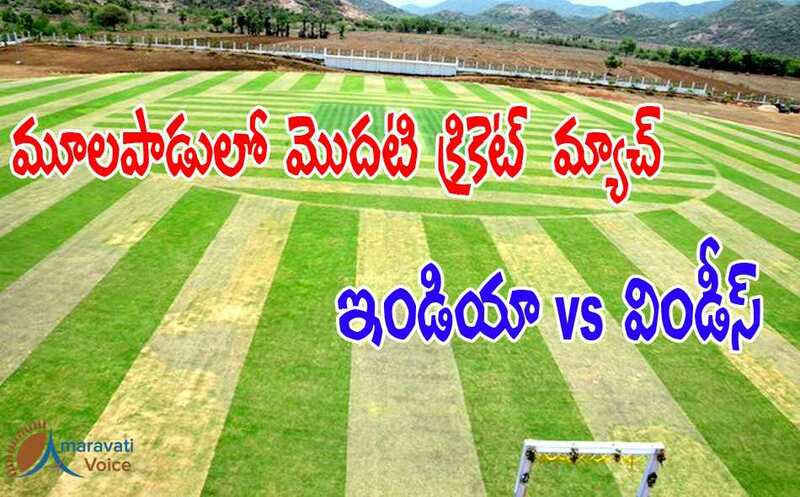 Mulapadu Cricket ground is all set to host the first international cricket match. According to sources of ACA, the ODI and T-20 matches would be played between India and West Indies in the month of November. 63 years old history, ACA did not host series of matches. Mulapadu is the second venue to host an international series in Krishna District. For the first time, Vijayawada hosted a one-day where India took on West Indies in 2002 at Indira Gandhi Stadium. According to the sources, ACA has named the playfields after late Devineni Praneetha & Venkataramana and Chukkapalli Pitchaiah.